I am here in my office this entire week, can you believe it? This email is a final reminder to those businesses that have not filed their 2017 partnership or corporate (S or C) return. Your due date is September 15th. If you do not file that return, there are penalties for late filing a partnership or S-corporate return, even when there is no tax due. The same can be said for a C-corporation when there is a federal tax due. One must also realize, especially those that are filing for a corporation for the first time, that there is a Florida Tax for corporations that did not elect to be taxed under Sub Chapter S of the Internal Revenue Code. 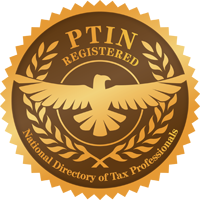 Even if you had a net loss, there is no tax for federal or Florida tax return purposes, the state usually charges a late filing penalty even if you have not yet filed, did not file an extension by April 1st and will not file before November 1st (the state’s due date plus 6 months), even if you filed an extension. I am also reminding individual taxpayers that your extended due date is October 17th, not October 18th even if you filed on April 18th due to the IRS computer breakdown. 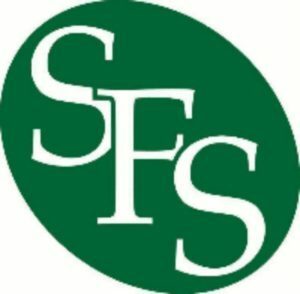 Share this with your friends, family and business colleagues and please let them know that SFS is accepting new clients. I would appreciate the referral.